This weekend was a powerful weekend at CONTACT in the DESERT in beautiful Indian Wells and still reflecting on this EPIC experience..
What really struck a chord with me was tuning into Coast to Coast AM’s George Noory’s tv series on Gaia called Beyond Belief for dynamic discussions on paranormal phenomena, conspiracies, and all things unexplained. He brings subject matter experts in from around the world to discuss mysteries and secrets of life on (and around) earth. If you would like to check out a clip about Psychic Empowerment hosted by George Noory featuring Bruce Goldberg click here. Best.Cover.Ever Show with Ludacris, Demi Lovato, Jason Derulo all appear on YouTube’s new competition series “Best.Song.Ever where winners compete to duet on cover songs with established artists which will premiere on YouTube. The singing competition is co-produced by Ryan Secrest coming soon to the digital video platform. 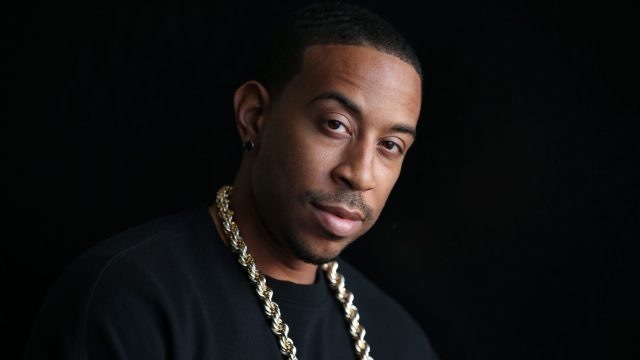 Each episode will be hosted by Atlanta’s own Ludacris and will feature different superstar artists who will challenge musicians to perform a cover of one of their songs. Best.Cover.Ever. 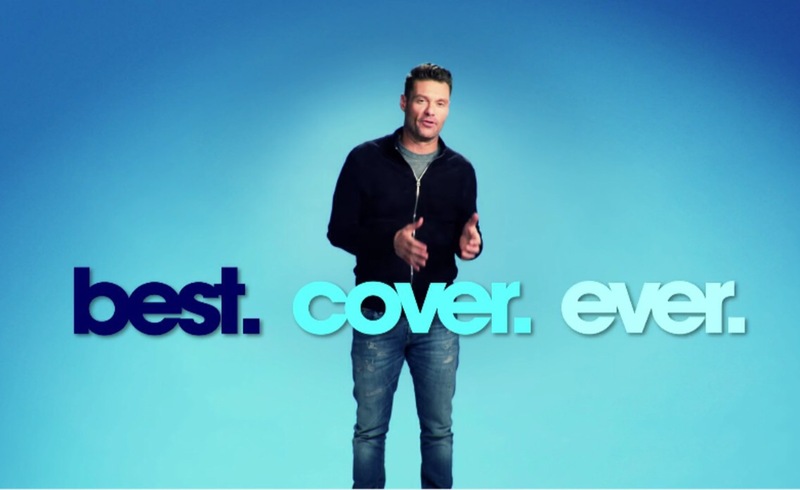 encourages artists to go for their dreams alongside YouTube including us are thrilled that Ryan Seacrest will give new talent the opportunity to shine in front of over 1 billion fans around the world. 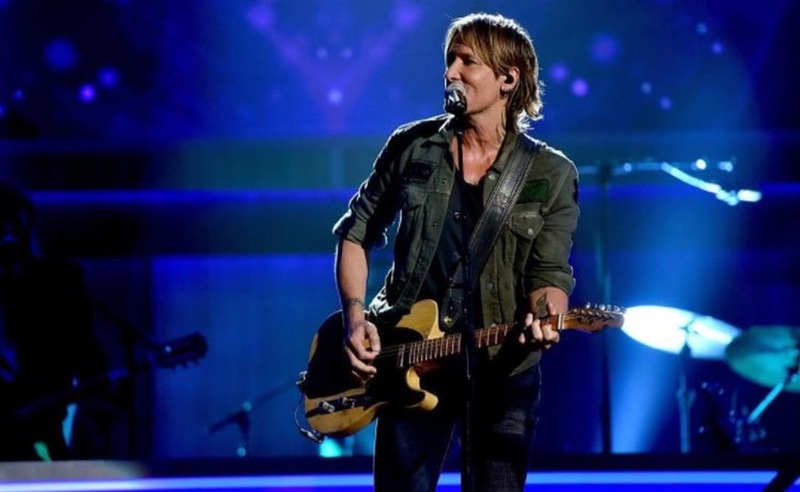 This evenings surprise, Country Keith Urban joins YouTube Original Series Best.Cover.Ever. So stay tuned.. this series is HOT! Bhakti translates as love and devotion. This fabulous festival is four days of camping in the starry California desert, or spending your stay at Joshua Tree Retreat Center practicing meditation and yoga to live musicians, singing kirtan and dancing barefoot to the likes of MC Yogi and Donna Delory until late at night. My whole heart is filled with so much happiness to be at Bhakti Fest. For those who like to keep the yoga and mantra mix going, White Swan Records offers innumerable soundtracks for the yoga of life. Coconut Bliss served delicious scoops of pure delight. Cool, creamy bites of salted caramel, ginger cookie, and hazelnut chocolate kept yogi and yogini faces more than relaxed, chilled and happy while vibing to the mystic afternoon beats of Girish. With an eclectic mix of rock, indian and reggae inspired rhythms, every artist set us off into a state of bhavtastic bliss! Bhakti Fest as a whole was awesome. Part of what made it so powerful was that the entire sacred festival revolved around live music. 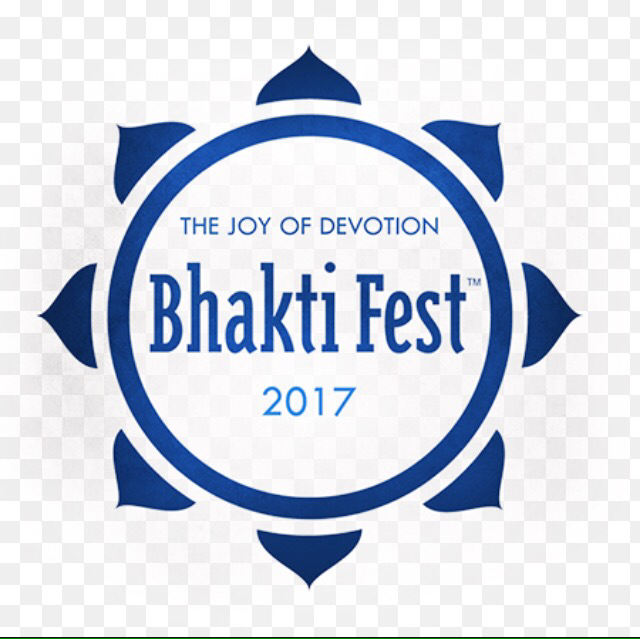 It has been envisioned and talked about how Bhakti Fest is as a spiritual Woodstock, where thousands of people come together, chanting the names of God. Krishna Das has said that in India, people understand that God is within. The Hindu images associated with God, deities like Krishna and Hanuman and Ganesha, are symbols of the divine that live in each one of us. Chanting the names of God from any tradition is sacred because each repetition is said to be a seed, and sooner or later, that seed grows. The seeds of love were certainly sent out with rain showers and rainbows in the early morning sky. It was breathtaking to look at and a rainbow has such a powerful message to convey. Lovely to gather there with a cluster of new friends, sitting on lawn chairs and blankets, singing along with other music artists, everyone dancing and spinning. Fantastic evening concert and such a transforming event @ Joshua Tree Retreat Center. Birthdays, death days, holidays, and anniversaries–they can be hard to handle when our loved ones have passed on. Most of us don’t know what to expect on these days when they start creeping up. Will it be a day of remembering our loved one? Will it be a day of remembering the pain of their loss? Can any holiday ever feel the same again? We’ve learned a few things that have helped us, and we hope they may be helpful to you. The first year’s birth/death/anniversary/holidays are usually the most difficult. Because we don’t know what to expect, they can seem overwhelming as they approach for the first time. We may want to feel a certain way but discover we feel completely different when the day’s finally arrived. We may place heavy expectations for that day and find our expectations aren’t met. We might be feeling like, “Who am I now that my loved one is gone, and how do I handle this anniversary?” Or, we may expect to feel deep sorrow and be surprised to feel “fine,” which can sometimes lead to unwanted feelings of guilt. Others may feel the opposite-wanting to completely check out, to not even celebrate at all. Honor their memory, & honor yourself for carrying on. Time helps, but there’s no set time limit for grief. Many people are told that the grieving process should be for “x” amount of months or weeks, but that’s not how grief works. There is no time limit, and the duration of grief really depends on many other factors–like how the person died and what your relationship was like before they died. Remember the good times. Remember what you loved most about them. Remember their strengths. Often, on the birth or death day of our loved ones we have a family gathering and remember them by sharing memories. It’s good to remember. Let yourself feel about and experience birthdays, death days, holidays, or anniversaries however you feel is best. There is no right or wrong when it comes to these special days. Sometimes, it’s healthier to cry. Sometimes, its healthier to laugh and celebrate and sometimes it’s healthier to look ahead and plan the day. Do what works for you and for the time of your progression through grief. Honor your loved one and Honor yourself for carrying on. As the years progress, it becomes less about what we have lost and more about who they were, what they have taught us, and what we can leave behind in honor of them. We can carry on. We can learn from their lives and grow. Then, we can share that growth with others. That’s one of the best ways we can honor our loved ones who have passed on, to learn from them and then to share what we have learned; to let their legacy be one of peace, of hope, of peace, of compassion, and great love. On this Stage, Anything Goes! We are so grateful when opportunities arise to be in the studio, on set, at a live taping for an upcoming tv show, game show, or any other new premiers. This has been a favorite, I must say, what a great trio Zach Galifianakis, Jack Black, and Will Forte as they rotate as celebrity judges for The Gong Show. Every episode features non-traditionally talented performers chosen from the internet and put in front of the revolving panel to show off their talents and the winner receives rewarding prizes. The network has been given a 10-episode order to The Gong Show, a revival version of the amusing talent show competition, which is being executive produced by Will Arnett and his Electric Avenue Production. The person who is actually doing the hosting is someone we are definitely familiar with. It’s former Saturday Night Live star Mike Myers playing a fictional British comedian named Tommy Maitland, full force with prosthetic make-up enhancements, a false background and everything. U.S. audiences aren’t familiar with the fictional host yet. The host loves to entertain, but says he can be a bit of a cheeky monkey. Nothing terribly dirty, just a little naughty at times. And he truly enjoys America – as he says: they’re very good, Americans, for the most part. He asks the audience, “Who’s a cheeky monkey?” Then the audience goes, “You are.” And he says, “No, you’re a cheeky monkey, and that’s why I love you.” It’s the opening catchphrase and is so cute! You can expect to see a lot of wacky talent come through. We were laughing all throughout the taping of the show for it’s absurdist humor and style, outlandish losing acts being more memorable than the winners, awarding prizes, and the comedian behind Wayne’s World and Austin Powers seems to love to be in full character for the talent show gig. It’s exciting we’re soon going to see more of Mike Myers. His last appearance in a live-action film was Inglorious Bastards, in which he played a British general under heavy prosthetics. Now, he’s playing a British comedian under prosthetics, in this fun ABC’s revival of The Gong Show, once hosted by the recently departed Chuck Barris (who was played by Sam Rockwell in Confessions of a Dangerous Mind). Myers’ character, British performer Tommy Winston Maitland, is the new face of the talent contest. The variety show, which will premiere June 22, 2017 is filled by an impressive rotation of celebrity guests who turn up in multiple episodes, such as Zach Galifianakis, Ken Jeong, Alison Brie, Andy Samberg, Elizabeth Banks, Joel McHale, Dana Carvey, Will Forte, Jack Black and Anthony Anderson are among the others. Each of them praise, or critique and “gong” the contestants, to leave the stage or continue the performance. Similar to Showtime at The Apollo how people would boo or clap you off or on stage due to the liking of your performance. 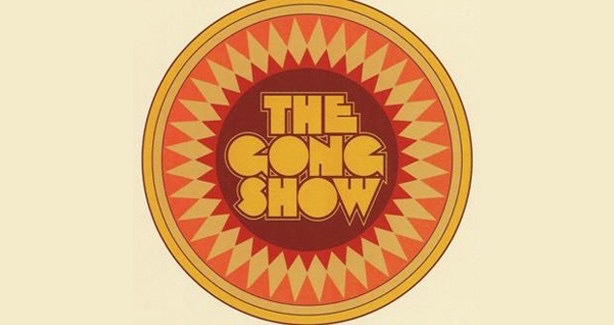 Taped in front of a live audience 🙂 The Gong Show is produced by Electric Avenue Productions, Den of Thieves in association with Sony Pictures Television and Principato Young Entertainment. Yogic Remedies are ancestral formulas hand-blended with oil bases and natural herbs. Their remedies are designed to help bring specific energy patterns to the situation a person needs help with. Guru Dev Singh, Master of Sat Nam Rasayan , makes them unique, continuing to serve others within each remedy. Gels, Salts, Oils. It can be used in bubble baths or shower, cleansing everyday. Good Luck Oil opens the path from blockages, giving you confidence! Back to believing in yourself, in your life, and intentions. Psychic Protection Oil works as a safeguard from any non-physical harm from any source. Thank you so much to Guru Dev – Yogic Remedies for these wonderful oils.